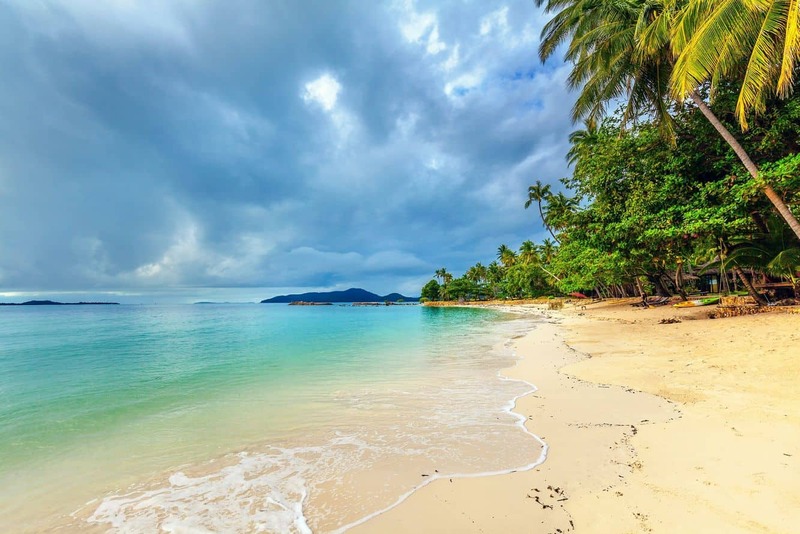 Located on the south-east coast, Koh Samui’s Hua Thanon village is a quaint and picturesque beachfront village. 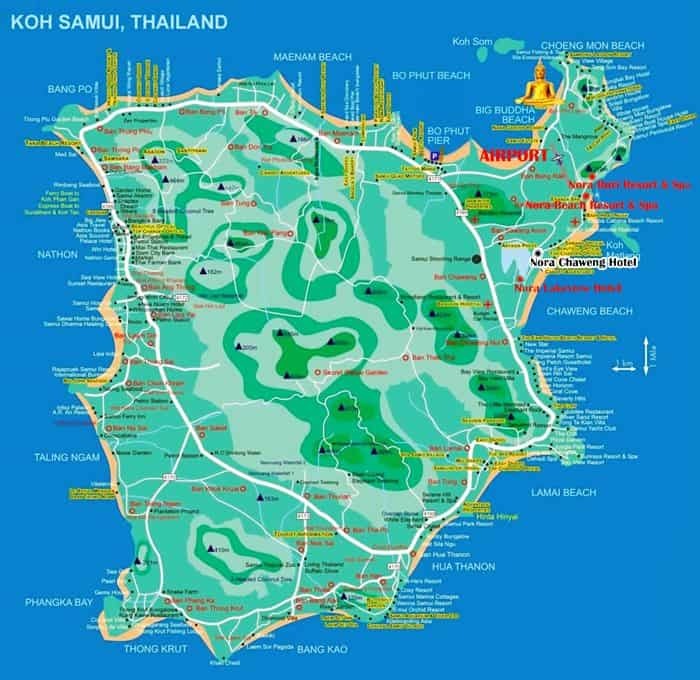 The town’s stunning coastline and picturesque setting will fascinate visitors and unlike other towns in Koh Samui, Hua Thanon features a village-like setting. So you won’t find many urban establishments and high-rise accommodation buildings here. Hua Thanon’s beach is known for its unusual rock formations. Stop by the famous Hin Ta and Hin Yai rock formations while visiting, these naturally formed “naughty” rocks are among Koh Samui’s famous must-visit spots. As a small fisherman’s village, Hua Thanon is popular for seafood and a number of small and upscale seafood restaurants. You are pretty much guaranteed to get the best seafood here at the cheapest prices. Apart from its Buddhist areas, Hua Thanon also features a busy Muslim community; so you’ll come across some interesting mosques while visiting. You’ll certainly enjoy a relaxing stroll across the quaint streets in the village. The shopping in Hua Thanon consists of mainly small markets. Some of the streets also feature a few traditional Chinese houses and small shops where you can buy food items and crafts. Hua Thanon accommodation choices don’t include many luxury options here but visitors will come across some great villas and apartment rentals. Lodging choices are comparatively cheaper too.